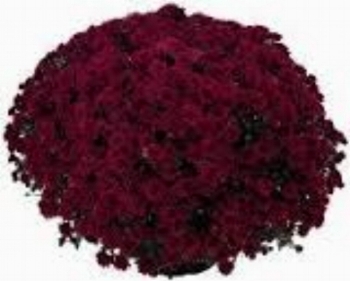 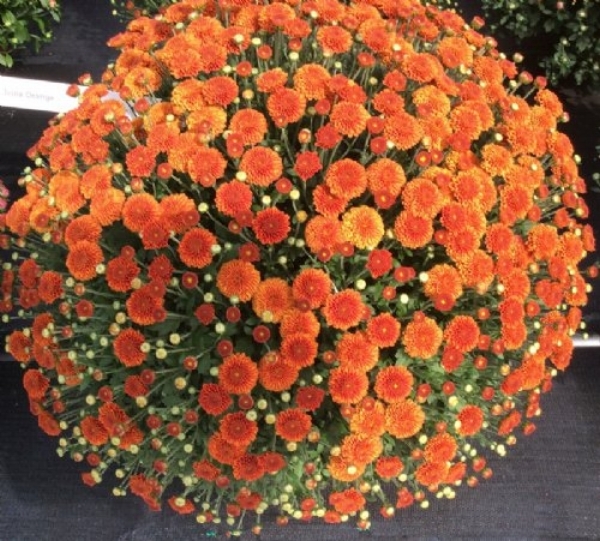 Listed by Natural Flowering Time & Color Class. 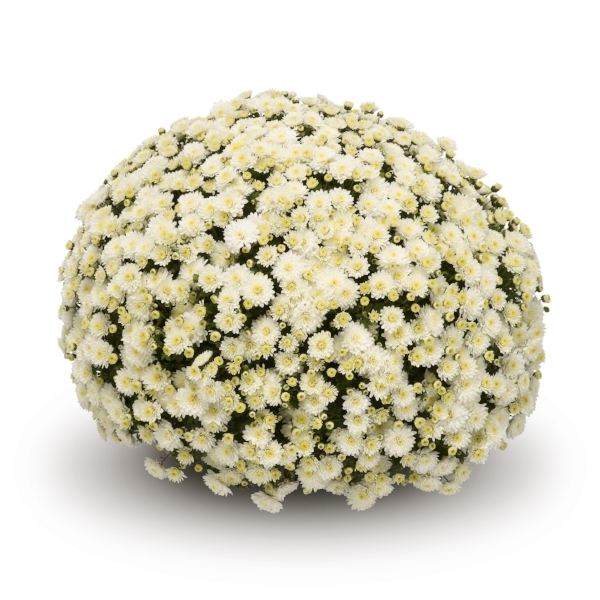 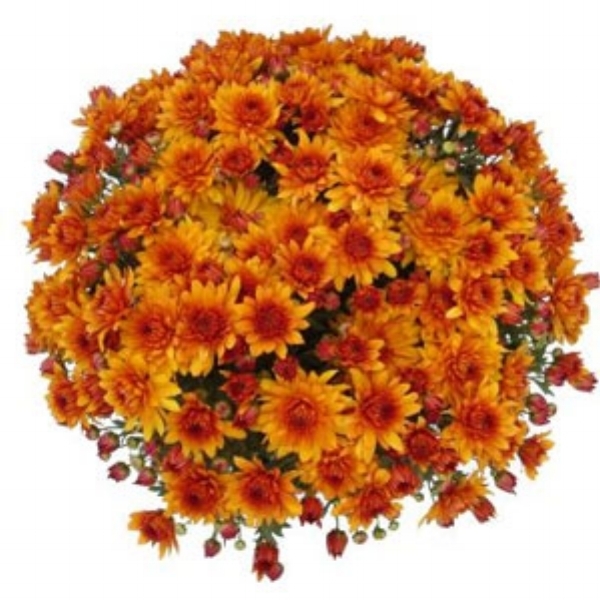 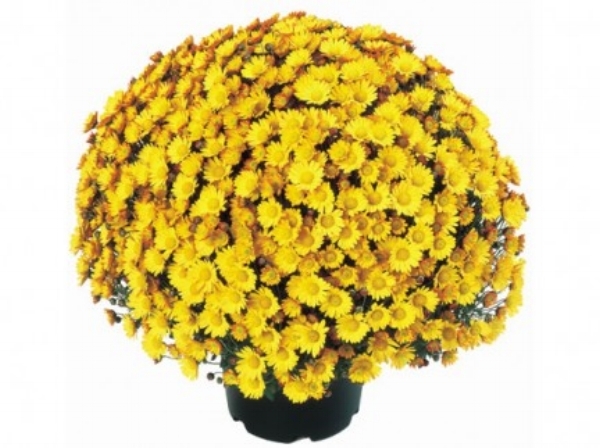 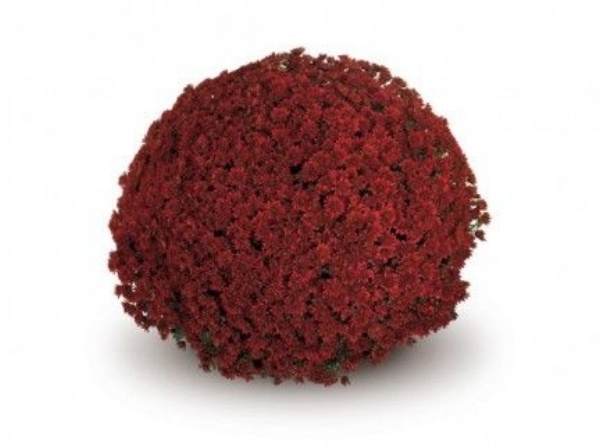 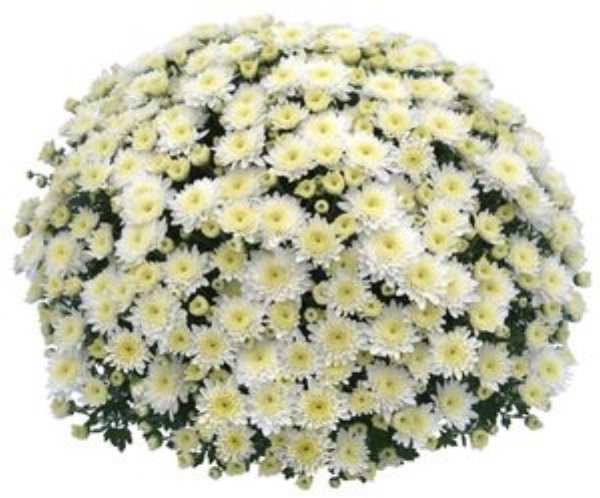 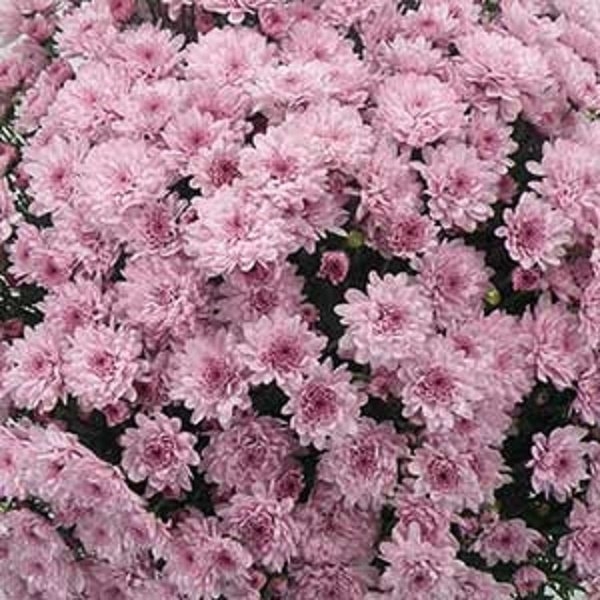 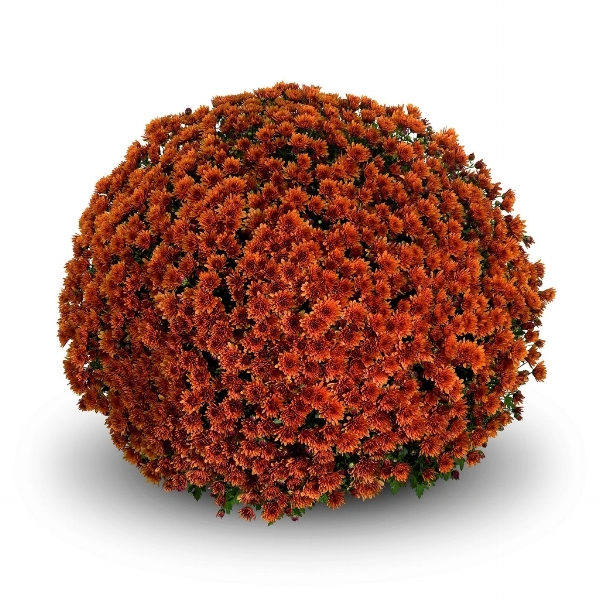 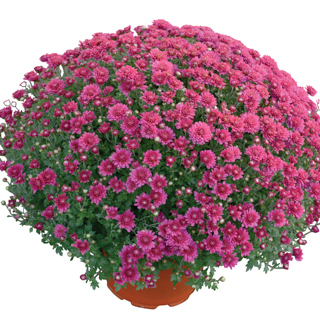 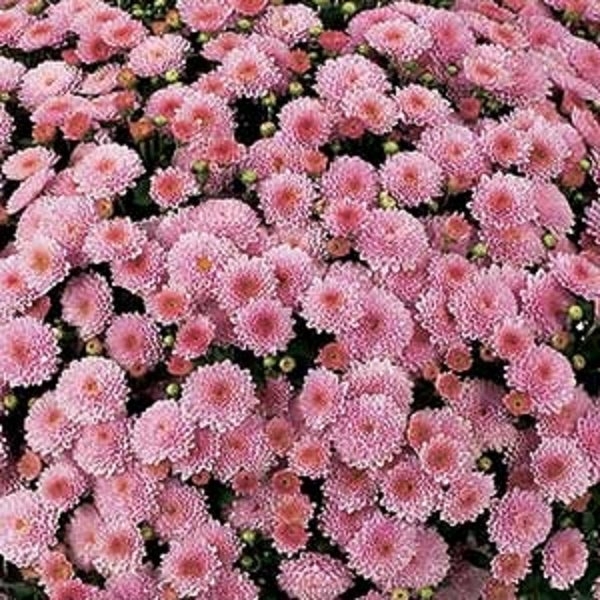 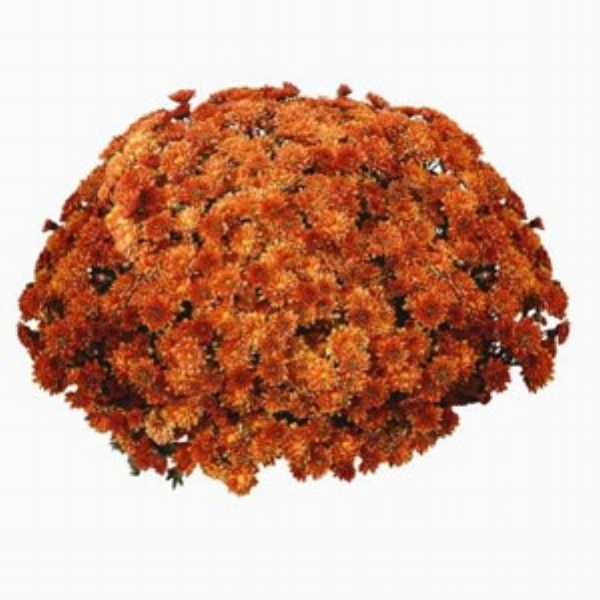 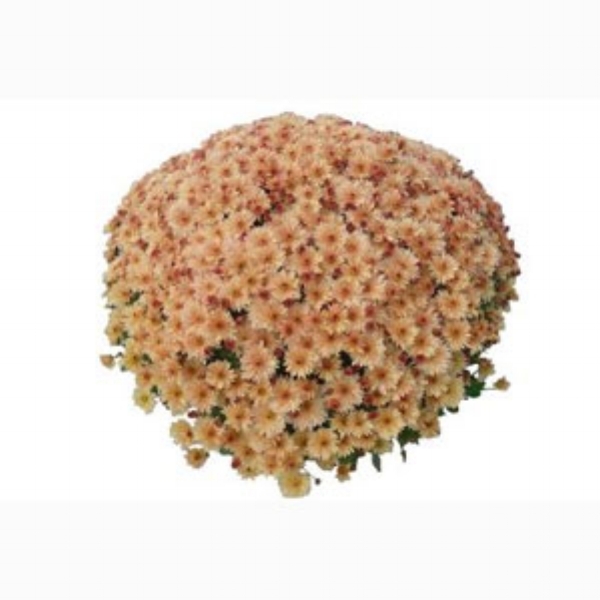 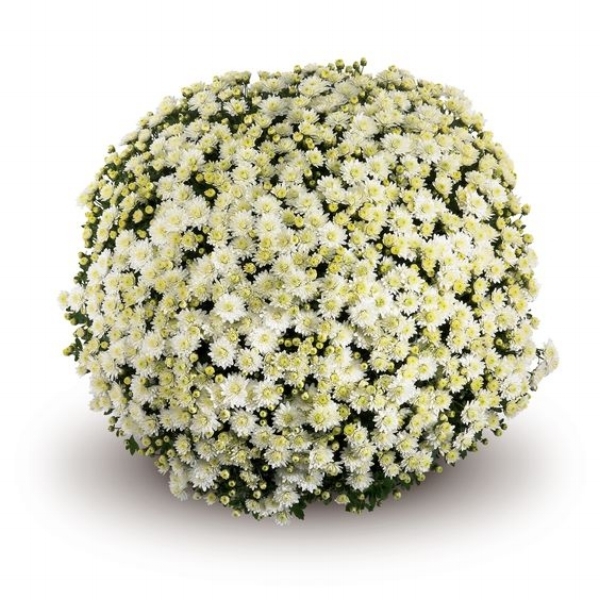 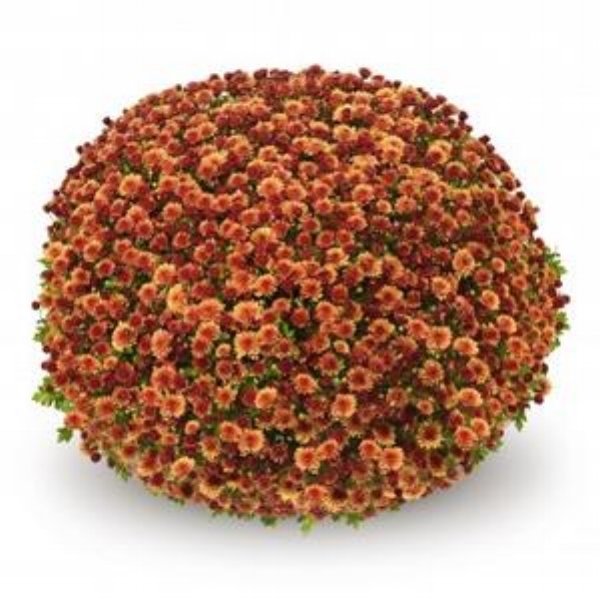 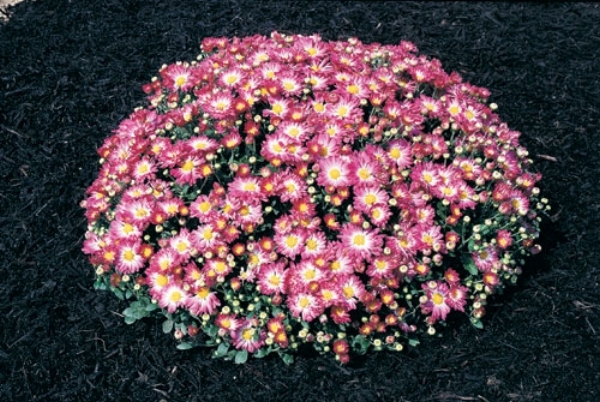 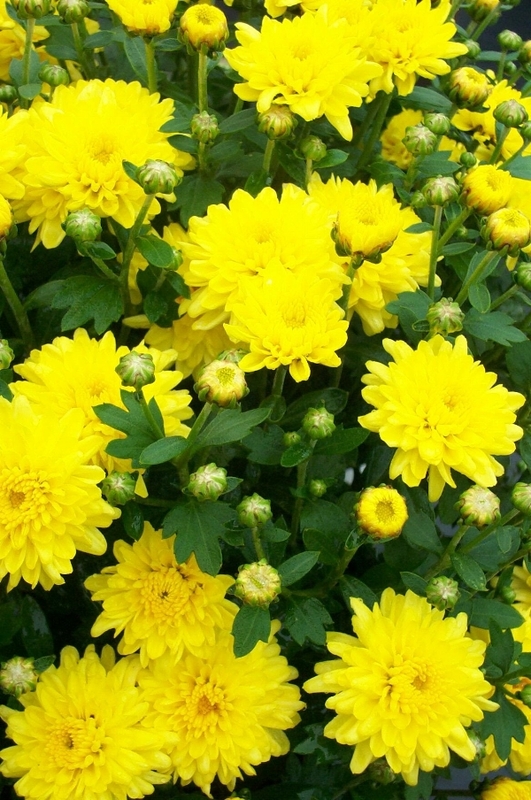 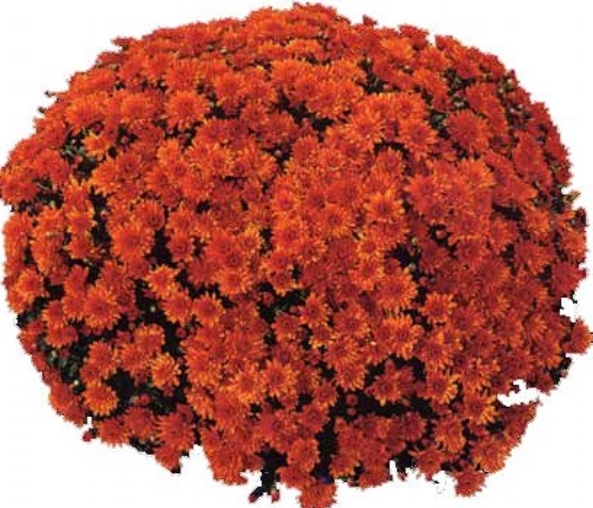 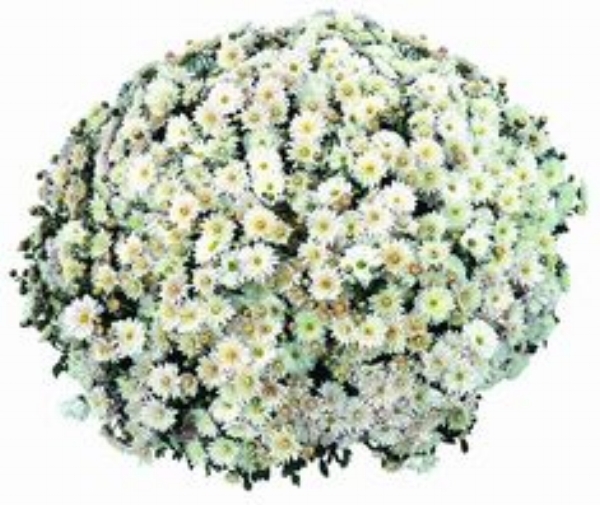 The primary breeder of our chrysanthemum selection. 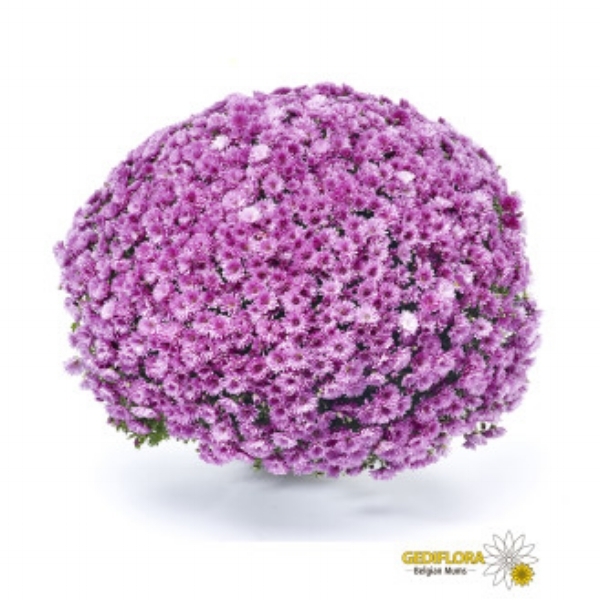 Proud Berry™ Coral Berry Symphoricarpos sp.